Hey guys, Statistically Challenged here back without another challenge video! 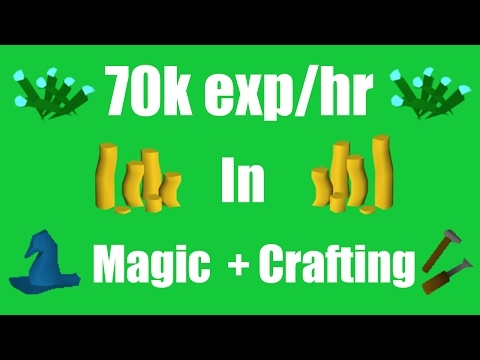 This time we have 1 hour max to use up 10,000 gp and see how much we can make only using the Gnome Stronghold Shops! 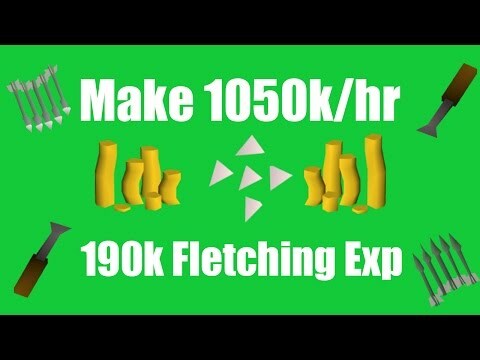 This method is honestly really good cash for players starting out, as it requires pretty much NOTHING! 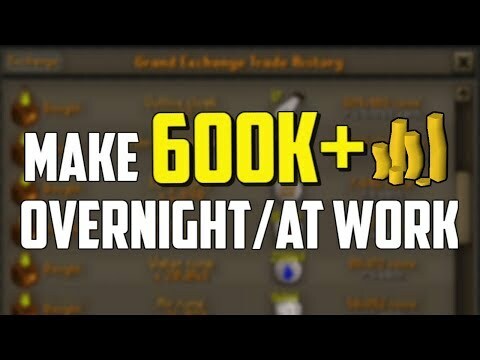 You guys really liked the last varrock shop challenge video so I decided to make this one! This location is quite uncommon so I thought it would be a unique video idea! Stay tuned, make sure you sub comment and give the video an Honest rating. 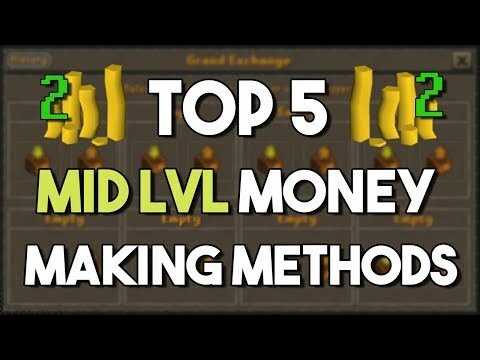 I have a savage video coming up soon, where you can almost make more money than zulrah, again with minimum requirements. Thanks to all who enjoy the videos and have a good day boys!